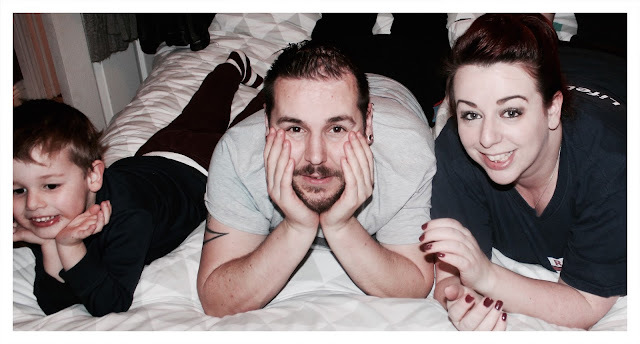 It's January of a new year and we are on time and quite pleased with this month's Me & Mine photo's. 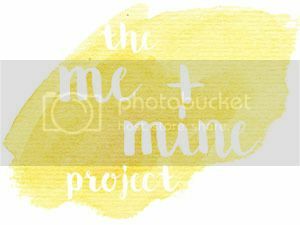 We have been taking part in the Me & Mine series for 3 years now, this being our 4th and it's probably one of the best things I have started. 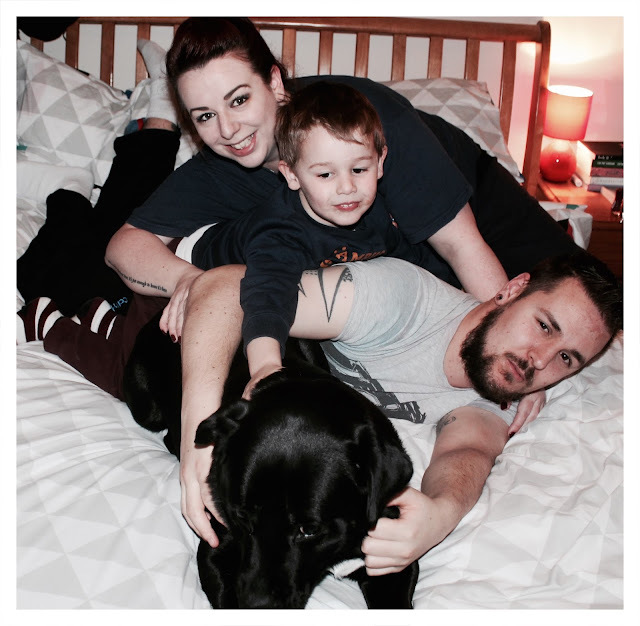 It's the creation of Lucy over at Dear Beautiful and each month people link up with a family portrait. 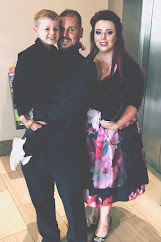 We've captured so many spur of the moment family pictures as well as the planned ones and I know if it wasn't for this project then I definitely wouldn't have those images. Last year I lost my mojo with it for a while, well blogging in general but I have a renewed energy for 2017 and I am really hoping to be a bit more creative with our pictures each month, we had a lot of fun taking this month's pictures, the dog even got a look in too. I love how this project forces me in front of the camera and captures us all together - I never think to do it otherwise!